Having termites at home is not exactly a fun situation. There are various treatment solutions that can be used to get rid of these pests. Some treatment solutions include using chemical compounds that are toxic to pests and inspects. Regardless of the solution you choose, you need to know if the pest control company provides termite treatment warranty for their services. Here are some of the most common solutions used to eliminate termites. Termites need water to live. By injecting termiticide into the ground or base of the house, you are creating a barrier on the ground. It prevents the termites from digging into the earth. If you are planning to build a house, you need to get the ground pre-treated with the right chemicals like termiticide to prevent the termites from infesting your home. If the house is already built, you can still apply termiticide to the ground by drilling holes into the earth. Another common method used to get rid of termites is using bait. Bait systems are quiet effective and provide immediate results. In this method, the wood around the house is contaminated with borate. Bait systems don’t chase off, freeze or stun termites, but allow the pests to eat the wood that would eventually kill them. The systems are usually done before a house is built and don’t cause any harm to the wood. If you want to avoid all the trouble of dealing with termites, you need to prevent them from invading your home in the first place. There are various ways to prevent these pests from entering your home such as regular cleaning. Remove any clutter at home as it’s one of the main causes of an infestation. Don’t leave toys, books and other things unmoved for a long time to prevent these items from becoming a place of refuge for termites. This might be a simple tip, but it’s very effective. You shouldn’t allow pools of water to sit for a long time. Remember that termites need water, so they will not survive if they don’t have access to water and wood. It reduces the risk of an infestation occurring in your house. Since termite damage isn’t covered in a home warranty, you have to get a separate termite bond that will cover the cost of potential repairs for damages caused by termites. If you buy an existing house, the seller may transfer his termite bond to you. He can also buy a termite bond for you when you purchase the house if he doesn’t have any bond or if his current one can’t be transferred. If there is a termite infestation happening in your property right now, you need to look for a pest control company that can help you solve the problem. There is no termite treatment warranty that covers all possibilities of damage, repair and infestation. You need to keep in mind that all termite bonds have limitations and exclusions. 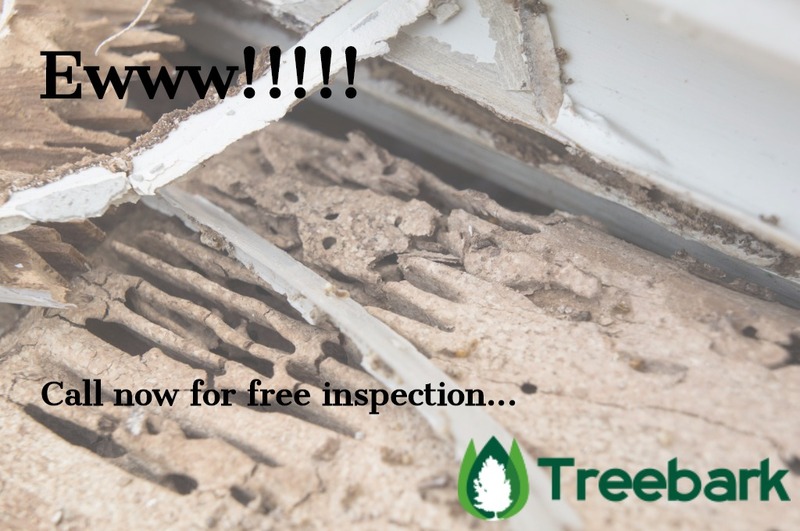 When you looking for a pest control company that can offer termite prevention services or treat an infestation in your home, you should compare the reputation, services, prices, contract and termite treatment warranty that you can get from them. A comprehensive contract covers any damage caused by future infestations. It also includes retreatment at no extra cost. You have to ask some questions so that you can find the pest control company that offers the best service and termite treatment warranty. Ask about the species of termite that the termite bond covers. You should also ask about the limitations and exclusions of the termite bond, its validity as well as the yearly renewal fee for the contract. Ask if the bond can be transferred to a new owner if you decide to sell the house in the future and what conditions must be fulfilled for the transfer. You should also ask the company if there are extra costs for regular, yearly termite inspections and what happens to the bond if the company closes or goes out of business. A good company gives a clear solution to this concern. If you are satisfied with the company’s answers, you can proceed with the transaction and sign a contract with them.